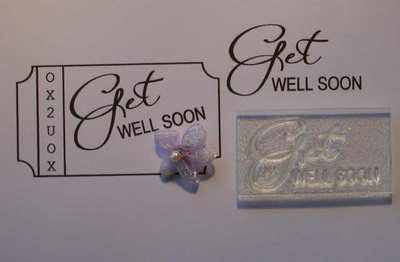 'Get Well Soon' sentiment stamp. Looks great on the basic ticket stamp. A useful sentiment for cardmaking. 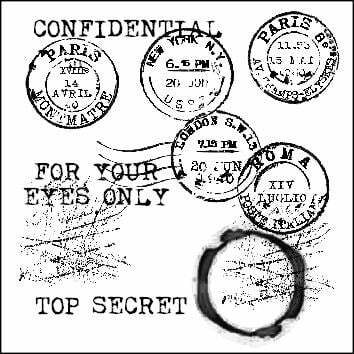 Also available as a ready-made Get Well Soon ticket stamp. Size 1 1/2" x 7/8" - 3.7cm x 2cm.